Donald “Cowboy” Cerrone took to social media earlier tonight and continued to tease a showdown against “The Notorious” Conor McGregor. According to Cowboy, his fight with McGregor will determine the new interim UFC lightweight champion. 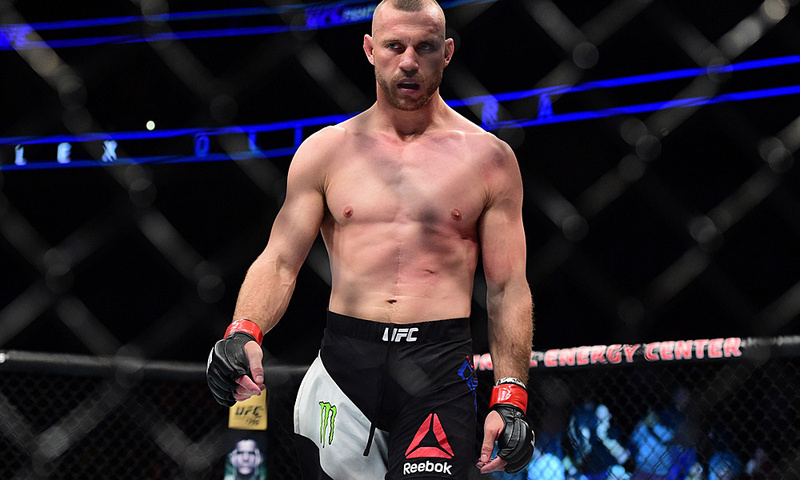 Cerrone (35-11-1NC) is coming off of back-to-back wins over Mike Perry and Alexander Hernandez, most recently defeating Hernandez via second-round TKO last month. He holds the Octagon records for most wins (22) and most finishes (16) in UFC history. McGregor (21-4) is coming off of a fourth-round submission loss to current lightweight champion Khabib Nurmagomedov at UFC 228 last October. “The Notorious” has yet to confirm or deny Cowboy’s claims that a title bout is in the works between the two. UFC President Dana White has openly said that he’d book a matchup between McGregor and Cerrone if both fighters wanted it.